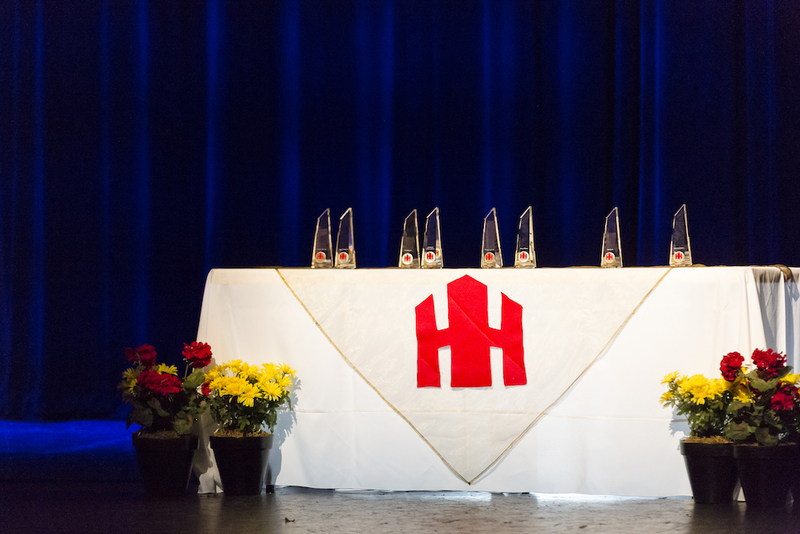 The purpose of the Hall of Honor for Batavia Public School District 101 is to recognize and honor alumni, staff members, and community members who have demonstrated excellence in their field and/or commitment of service to District 101. Batavia Public Schools intends to honor alumni who have achieved notable success in the fields of academic, business, literary, professional, scientific, medical, the arts, athletics, community service, public service, or service to country. 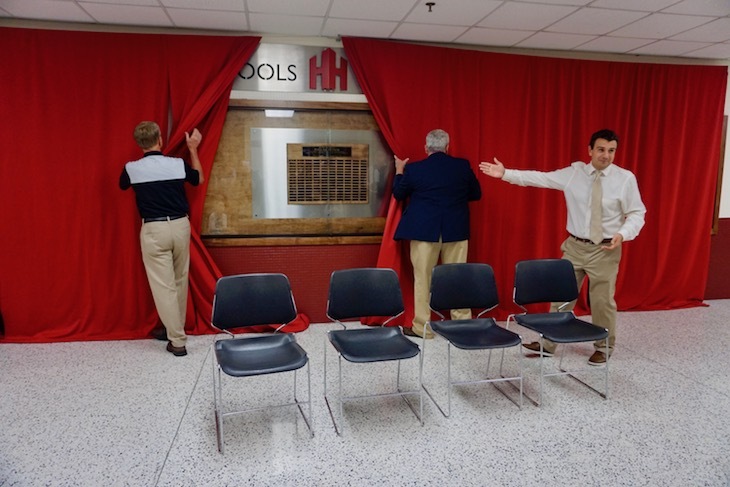 These alumni will provide positive role models to District 101 students by demonstrating the high caliber of individuals who graduate from BHS. Alumni who have been out of school for fifteen (15) years are eligible for consideration. This honor can be awarded posthumously. 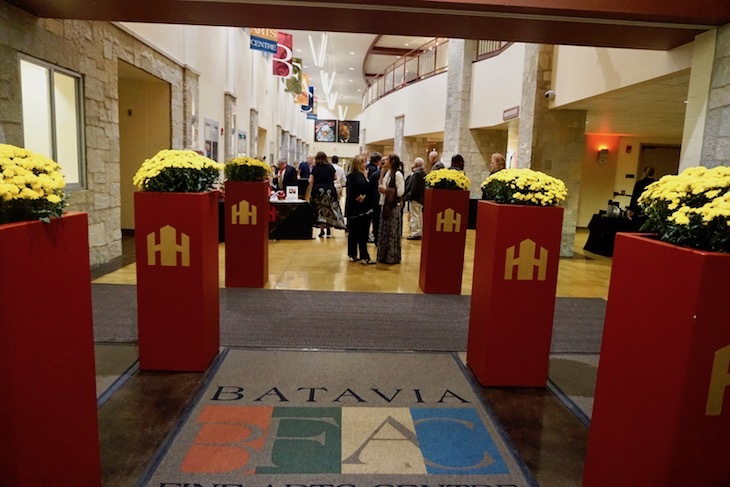 In addition, the Hall of Honor will be used to honor and recognize staff members and community members who have displayed outstanding service to District 101 and the Batavia community. The BPS Hall of Honor is a 501(c)(3) organization.